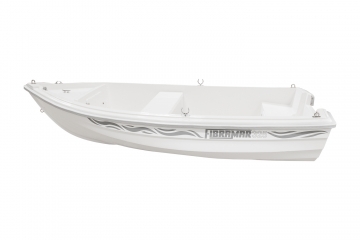 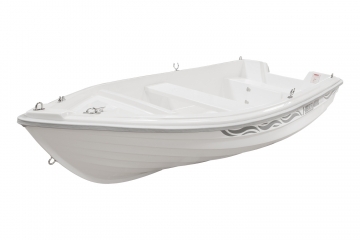 It is a simple and practical model specially conceived for fishing. 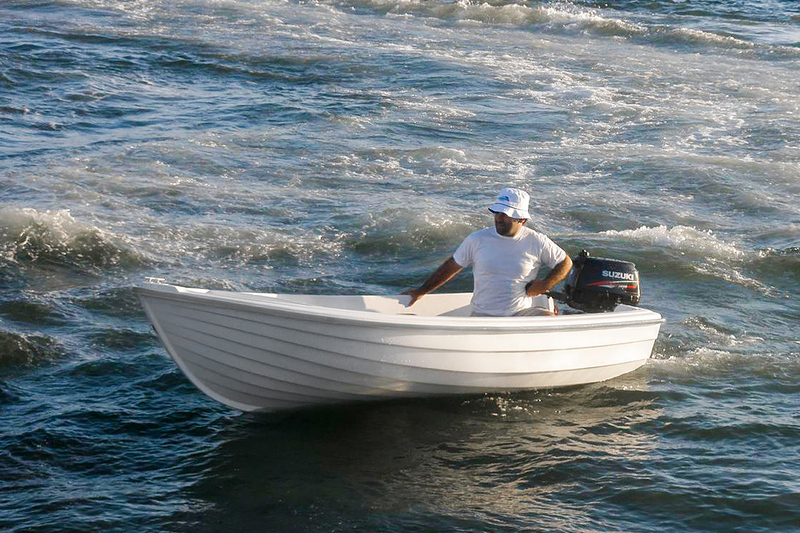 About the motor, the maximum power that can be installed is 16HP. 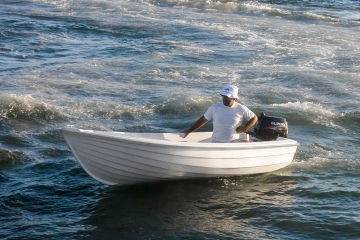 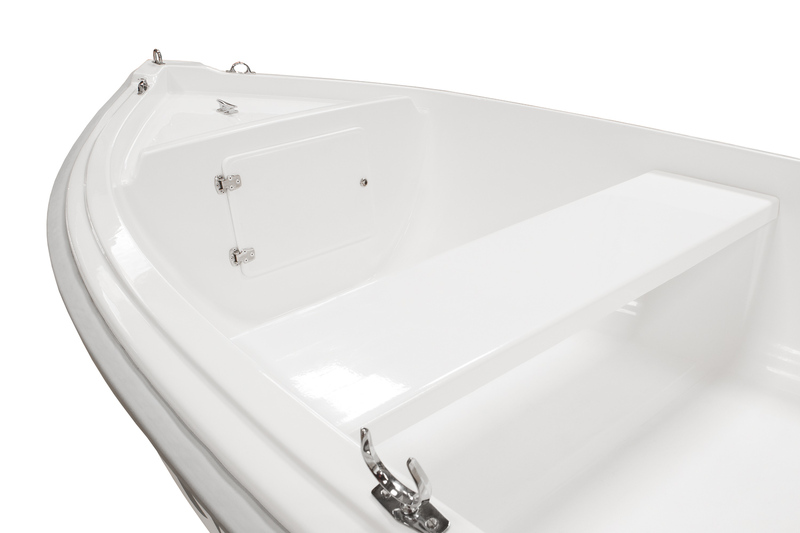 It has a removable central bench and due to its physical characteristics it is a boat designed to sail in sheltered waters. 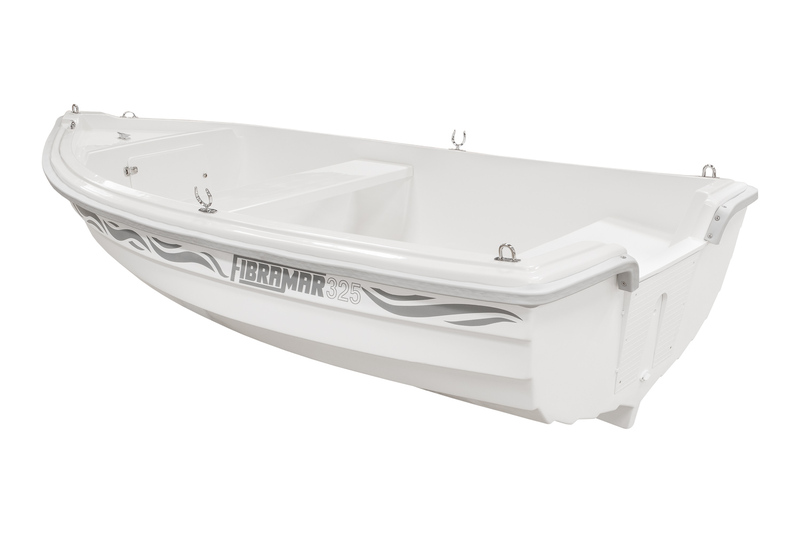 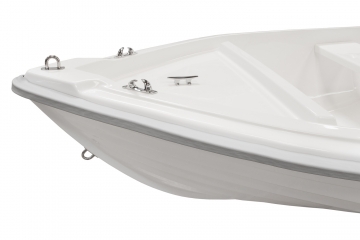 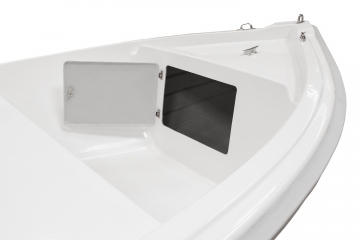 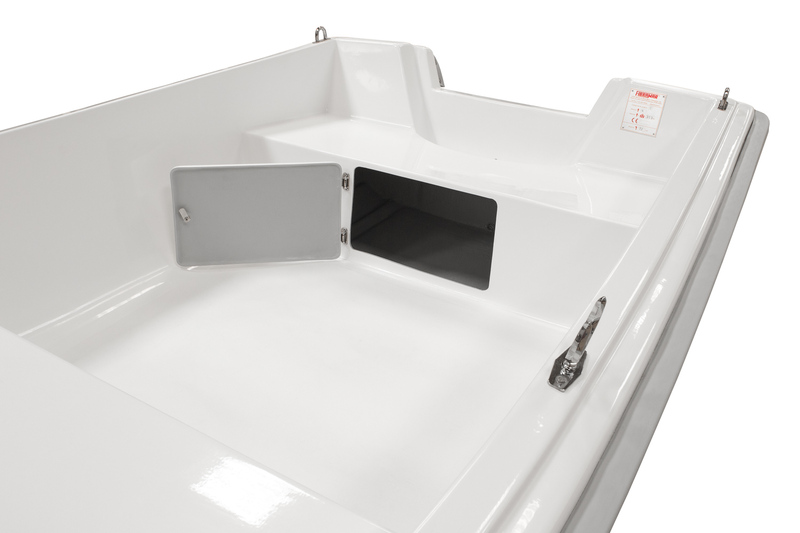 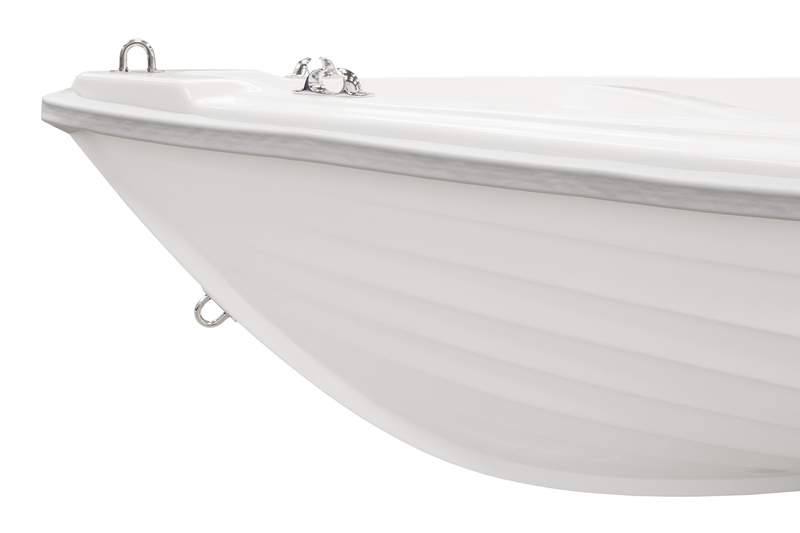 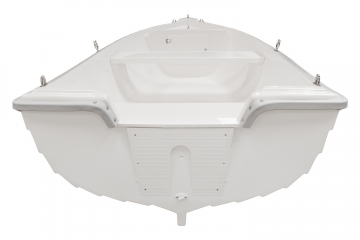 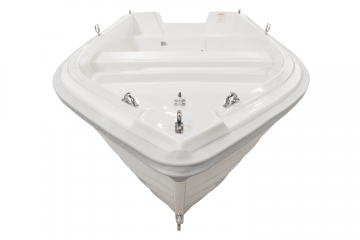 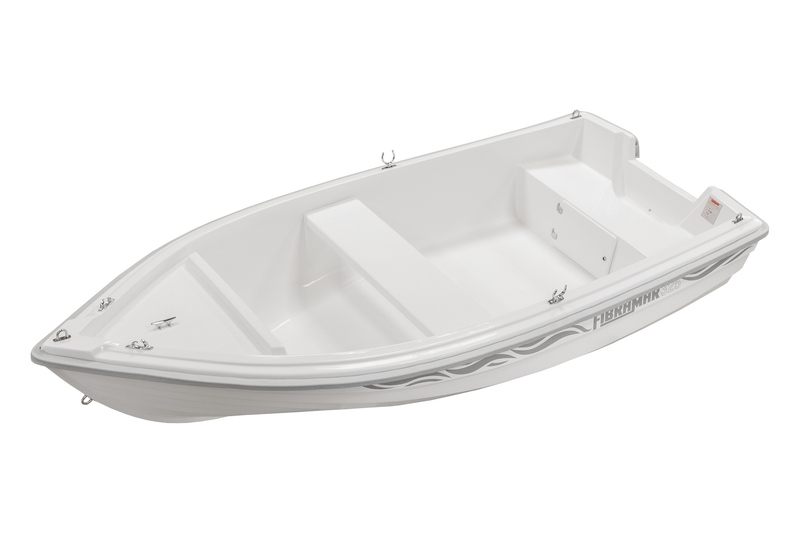 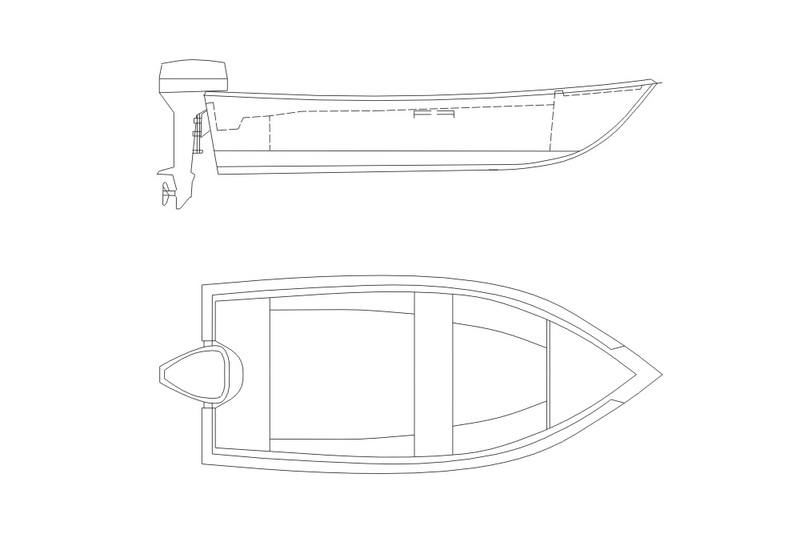 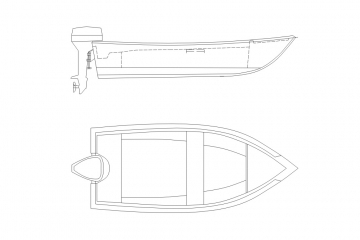 U-bolt bow eye, lifting U-bolt eyes, rowlocks and sockets, embedded benches at the stern, removable central bench, compartments for storage at bow and stern with locks, double hull. 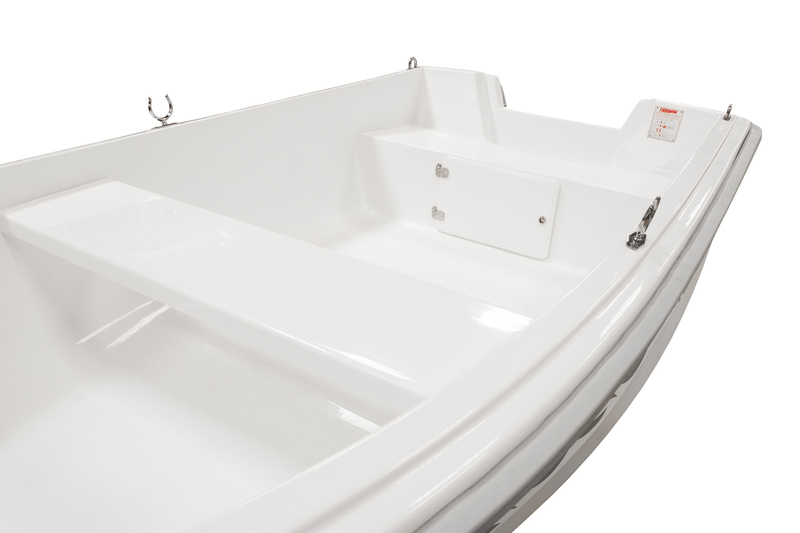 Color of the hull, handrails.